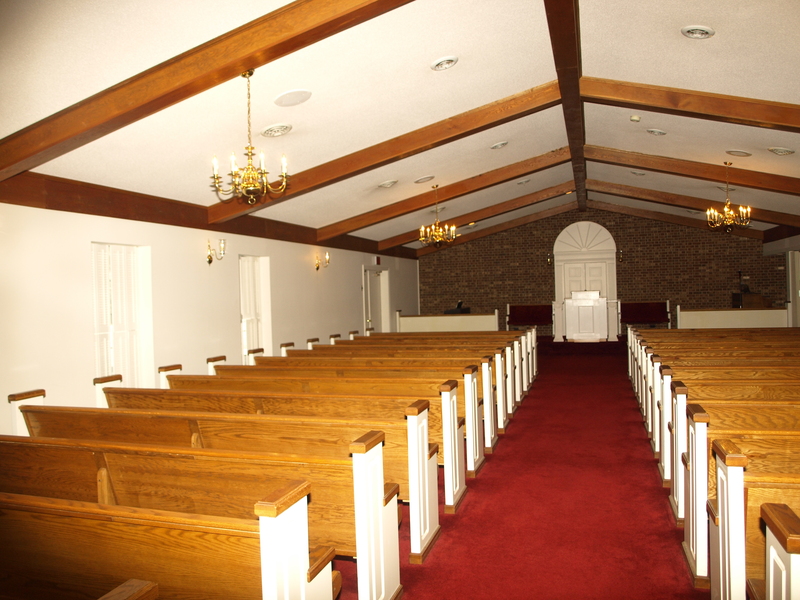 A venue like no other in the area. 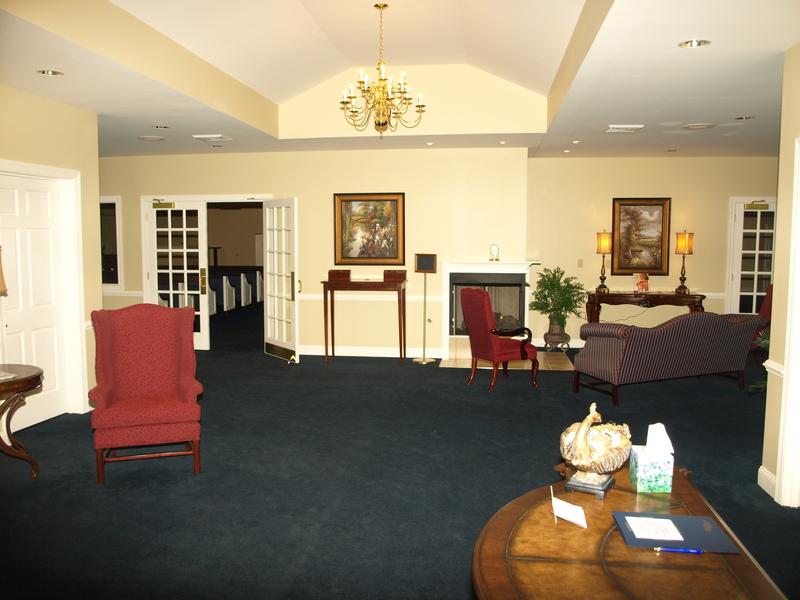 We designed this facility to be different from others in the area. 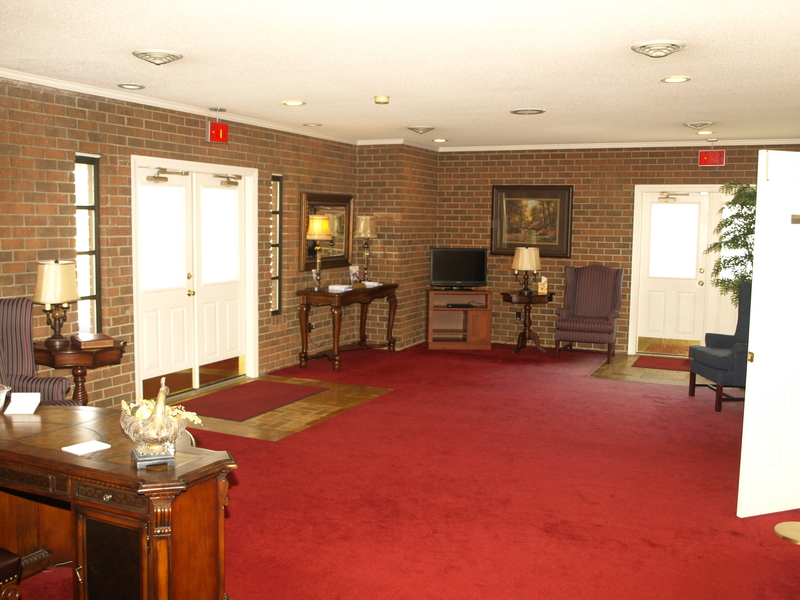 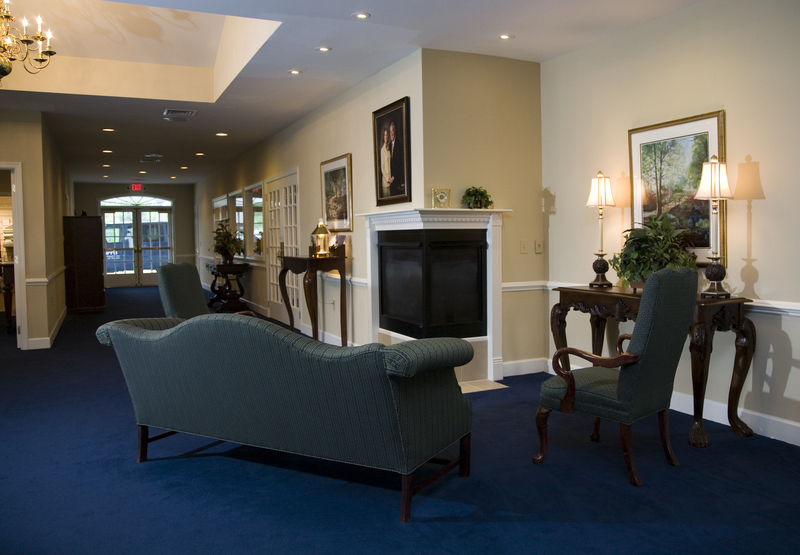 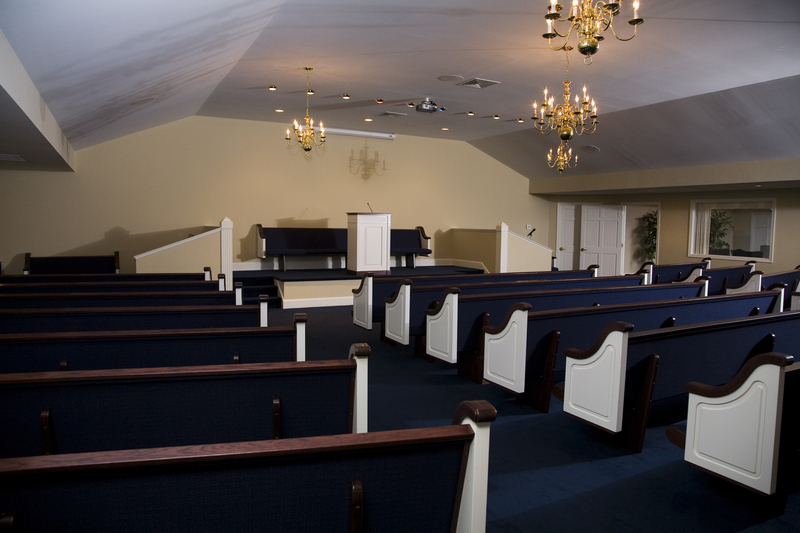 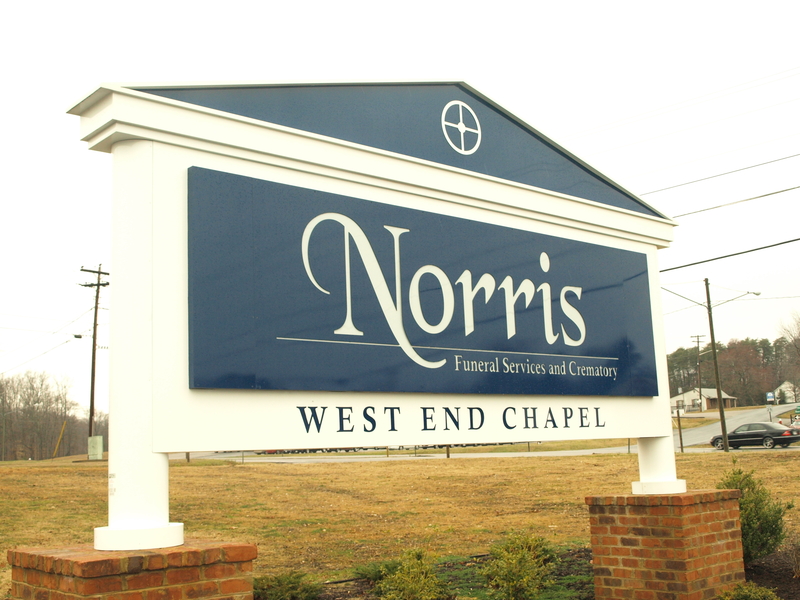 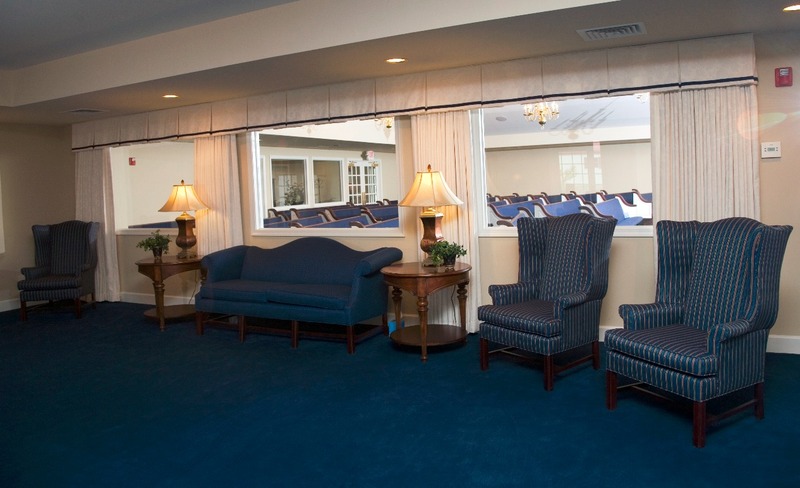 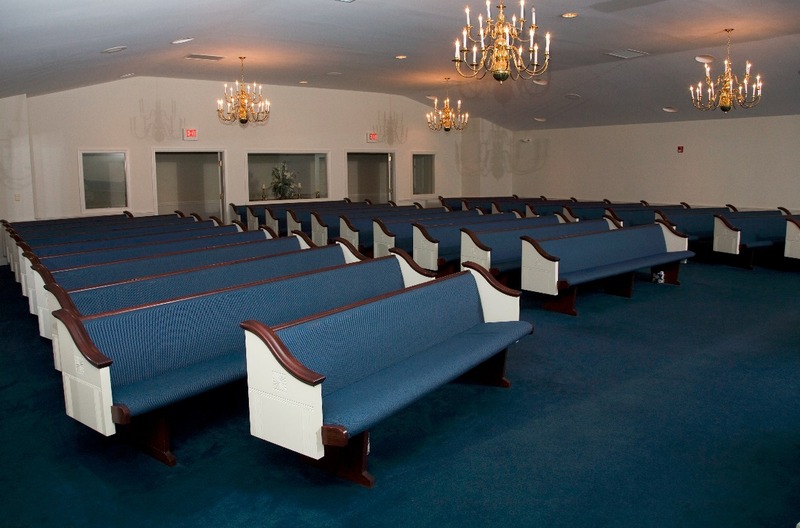 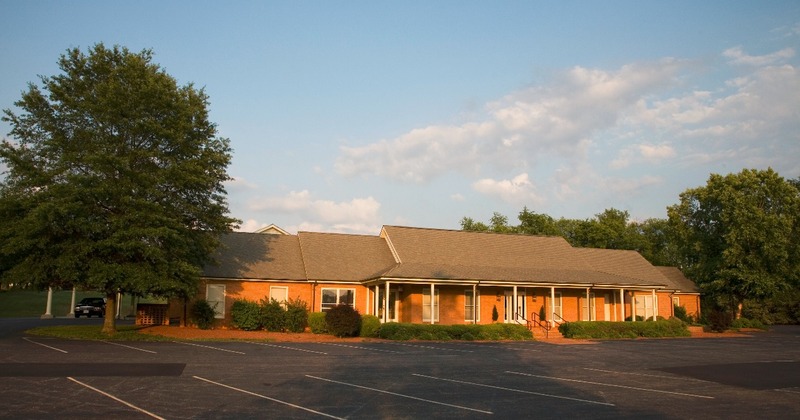 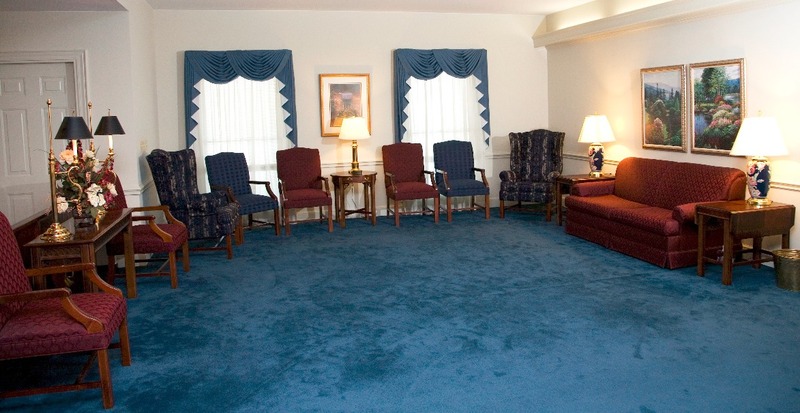 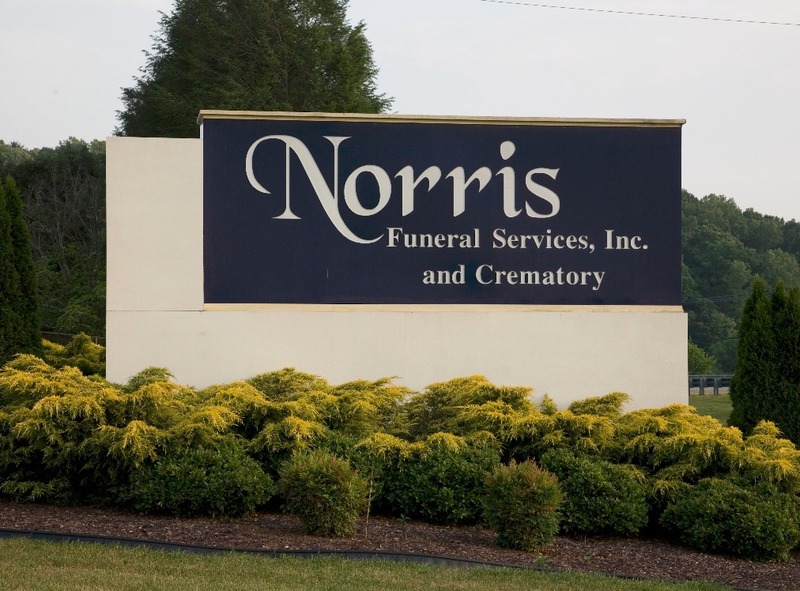 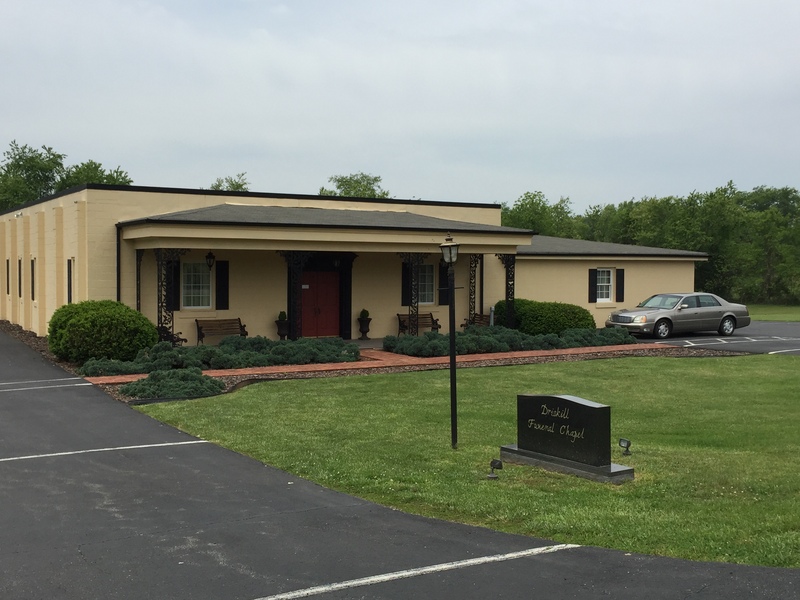 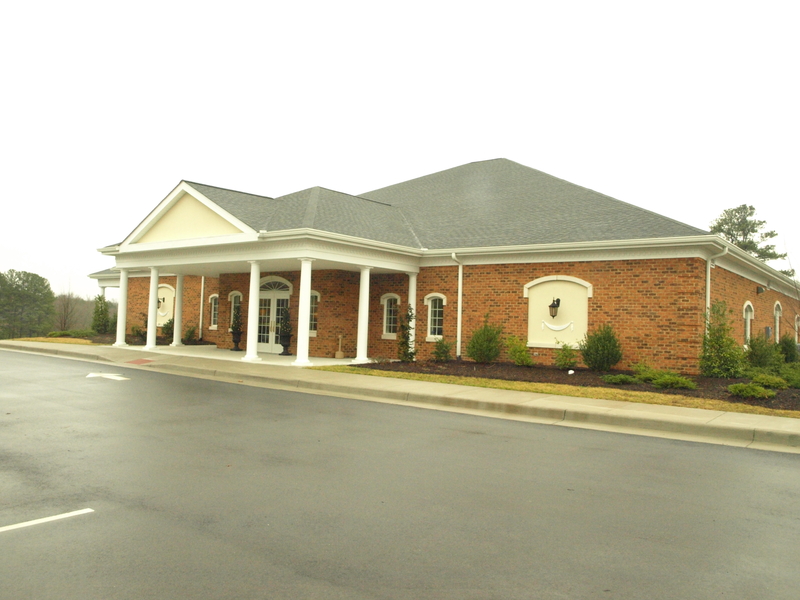 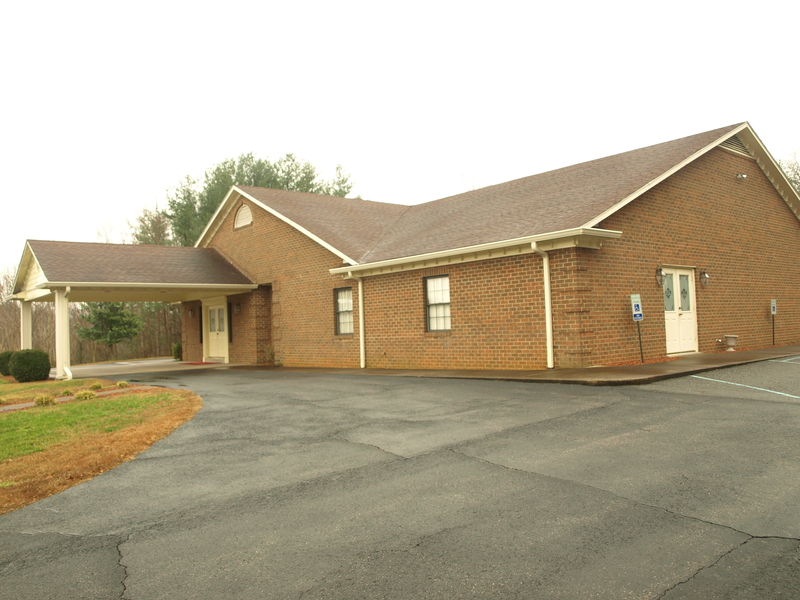 From our spacious foyer to our three large chapel areas to our community and luncheon hall, you will discover a bright and accommodating atmosphere which can host any type of funeral service or celebration of life that you are seeking.